Listen to empowering, in-depth podcast interviews. Listen to this podcast where Marian Buck-Murray talks to Lisa about following her passion on Courageous Heartbeats | Interviews with Entrepreneurs who’ve found the courage to follow their hearts. Bonnie Groessl sits down with Lisa to learn how gaining clarity will help you live the life you desire, as Lisa shows us how to play big, be more, and shatter limitations to expand possibilities. Choices 4 Women interview talks with Lisa Danforth. ‘Rising Strong’ by Brene Brown- When we deny our stories, they define us. When we own our stories, we get to write the ending. ‘The Go-Giver’ by Bob Burg and John David Mann- Get. This. Book. ‘Profit First’ by Mike Michalowicz – Transform any business from a cash-eating monster to a money-making machine. ‘The Four Agreements’ by Don Miguel Ruiz- A practical guide to personal freedom. My most powerful tips for running your business so it’s not running you! Check out more of my videos on my VIDEO PAGE! Brene Brown studies human connection — our ability to empathize, belong, love. In a poignant, funny talk at TEDxHouston, she shares a deep insight from her research, one that sent her on a personal quest to know herself as well as to understand humanity. A talk to share. Greg McKeown saw first-hand how success can lead straight to professional and personal failure, during his career evaluating and coaching Silicon Valley executives. The heart of the problem, he says, is the insidious idea that we can do it all. As entrepreneurs and executives find success, they’re often overwhelmed by expectations and options, and end up losing the single-minded focus that made them successful in the first place. In this quick video by Tony Robbins, he talks about Musts vs. Shoulds and the power of Clarity and Purpose. Motivational and inspiring. Your Communication Style IS important. It's time to shake up societal and internal messages around strong women leaders so you can step into conversations, negotiations, and relationships with confidence, clarity and intention. 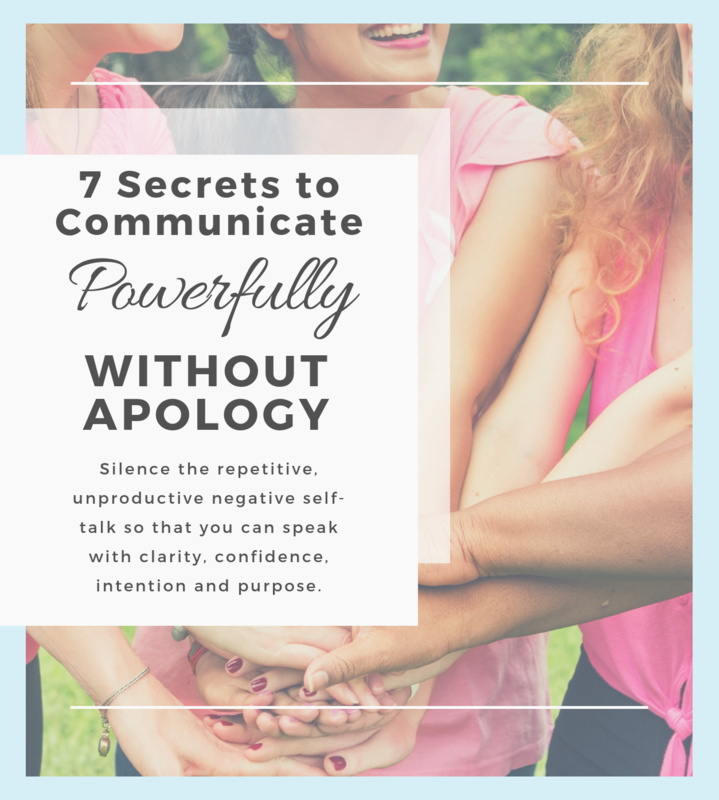 Get your free e-book ‘7-Secrets to Communicate Powerfully Without Apology’ now by clicking below. Work less, enjoy more, and get your life back! Is it any wonder WHY we struggle with Time Management? It seems to be a critical component to getting our work done, how we feel about our work, and,ultimately, how we feel about ourselves as an entrepreneur. How Clarity is the #1 key that unlocks the door to achieve the business AND life you want. The right activities for your time and attention. How healthy boundaries around your time is critical to your success. The way to link every choice today to your goals and vision for the Business AND Life you want in the future. The importance of daily reminders that your work and WHAT YOU DO aligns with who you ARE. 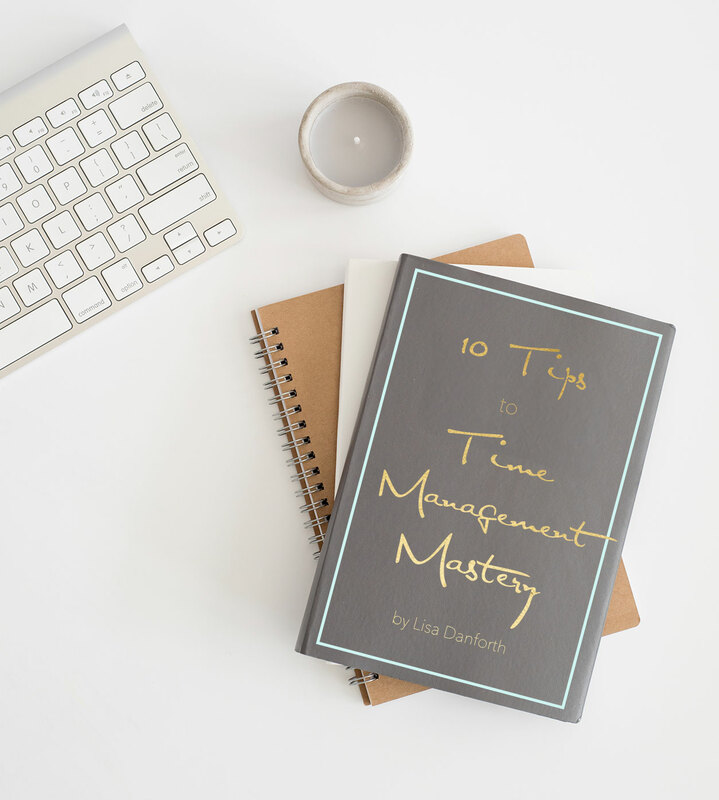 Get your free e-book ‘10 Tips for Time Management Mastery and Productivity’ now by clicking below.